Some of my fondest childhood memories revolve around an old cider mill that we would go to every year when the air got crisp and the leaves were turning. Not many flavors remind me of the season like fresh apples and cider. Cider served warm or cold is good for any day of the year, but especially for fall through the holidays. Enjoy the flavors of the season with these 5 Amazing Spiced Apple Cider Drink Recipes + One for Adults Only. 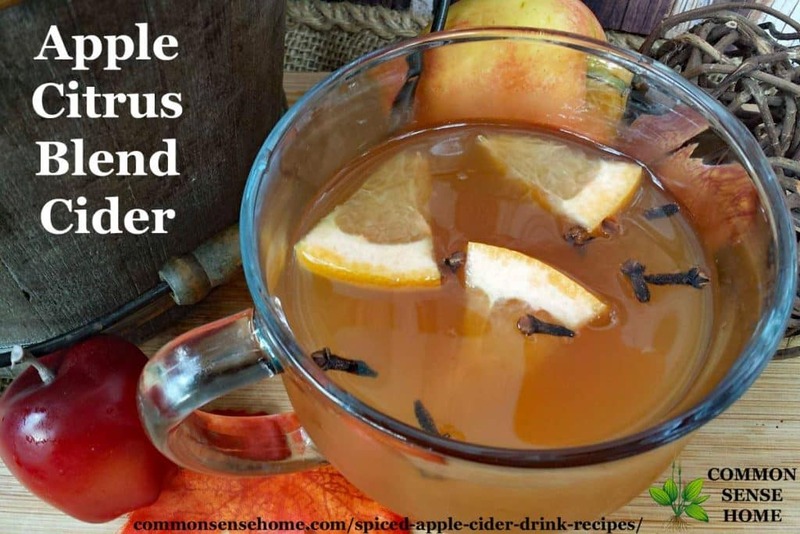 What is the difference between Spiced Apple Cider and Apple Juice? Apple Cider (or Spiced Cider) vs Apple Juice- What's the difference? “Apple juice and apple cider are both fruit beverages made from apples, but there is a difference between the two. Fresh cider is raw apple juice that has not undergone a filtration process to remove coarse particles of pulp or sediment. It takes about one third of a bushel to make a gallon of cider. Personally, I prefer cider over juice. To me, apple cider flavors are more robust and apple juice is primarily sweet without much depth to its flavor. In addition to these Fab-U-lous recipes, I will share some tidbits of cider history towards the bottom of this article, so keep reading. Ideally, you would walk out your back door into your very own apple orchard, bring your harvest to your apple press and make some fresh pressed apple cider. However, you can make a very close second in your own kitchen – no orchard required. 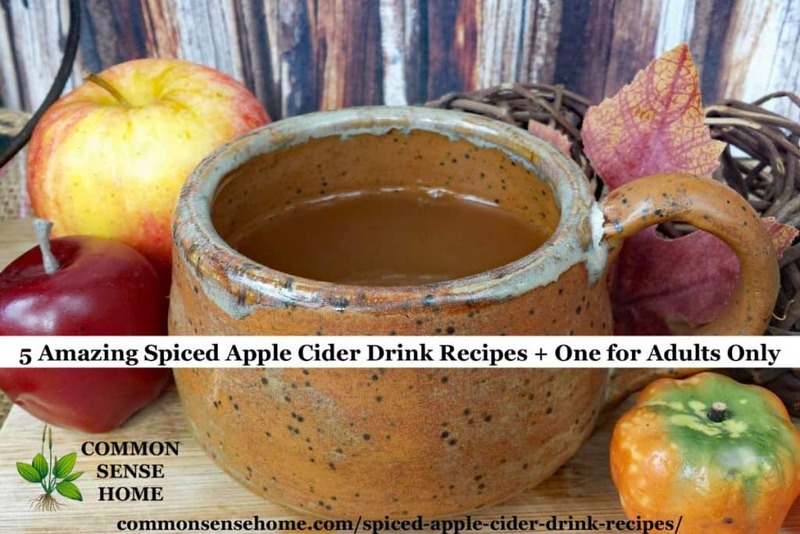 Our Homemade Spiced Apple Cider recipe is your base recipe for the other cider drink recipes in this post. You can use store-bought apple cider if you like, but homemade cider is so easy to make that you won't want to buy cider again. 10 Apples: washed, cored and sliced. A variety of different apples make the best flavor, but you can use all the same kind. Add apples, sugar, lemon zest, and spices to a crock pot or a large cook pot. Cover with filtered water almost to the brim. Cover and reduce to simmer for 2-3 hrs. Let cool and strain in a sieve or fine mesh strainer. Let sit one more hour (or overnight) and strain again. This drink recipe is perfect for the holidays. The cranberry juice turns it this beautiful deep red that pairs well with holiday decor. Add ice or serve warm. Garnish with cranberries and orange, if desired. As soon as fall is here (and sometimes before if summer has worn out its welcome) it is pumpkin everything with me! Pumpkin pie, pumpkin coffee, pumpkin pasta, and you guessed it… Pumpkin Cider. Stir until warm and well blended. Pour into mug and grate some fresh nutmeg over top. I love this cider drink recipe with my breakfast. It also happens to be the one I serve on Christmas morning. With a blend of tart and sweet, it's perfect for all family members. This is the one recipe I enjoy cold, but it tastes equally delicious served warm. 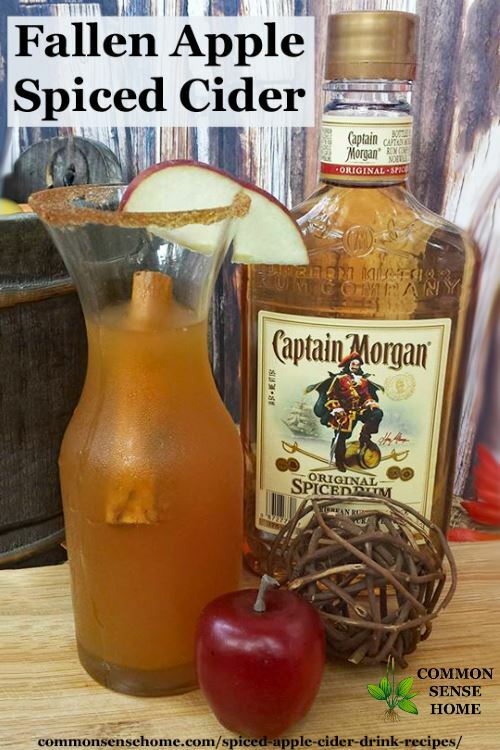 Entertain your guests with this spiked apple cider. It's sure to warm your belly and lift your spirits. Slice apples and coat in lemon juice. Place cinnamon and sugar on a small plate. Wet rim of drinking glass with water or lemon. Place wet rim in cinnamon and sugar to add a light coat to the rim. Pour spiked cider into glass, being careful not to wet the sugared rim. Add sliced apple to rim and place cinnamon stick in glass for garnish. 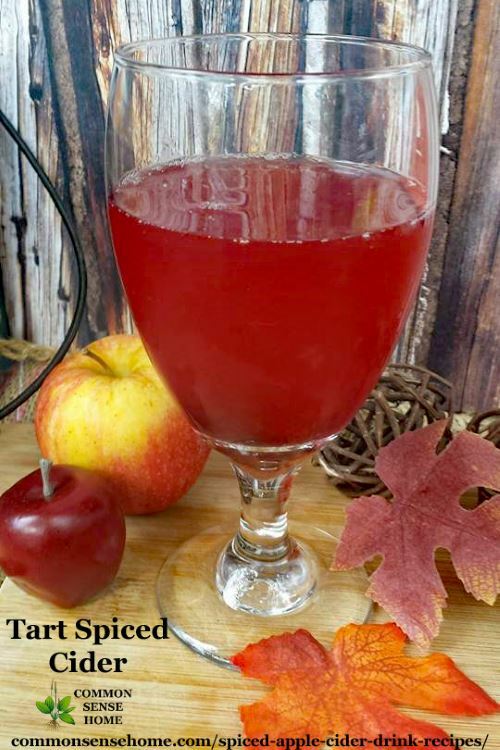 Click here for a print friendly pdf version of the Homemade Spiced Cider Recipes and Drinks. Have you enjoyed Apple Cider your entire life? Chances are your grandparents did too, as well as their parents before them. According to the National Apple Museum, Apple Cider dates back as early as 1300 BC. When the Romans arrived in England in 55 BC, they were reported to have found the local Kentish villagers drinking a delicious cider-like beverage made from apples. According to ancient records, the Romans and their leader, Julius Caesar, embraced the pleasant pursuit with enthusiasm. How long the locals had been making this apple drink prior to the arrival of the Romans is anybody's guess. In the United States, consumption of apple cider grew during the eighteenth century thanks the the legendary Johnny Appleseed. Much apple cider was stored as hard cider early on, but with refrigeration, fresh apple cider is now available year round. Want Some More Apple Cider Goodies? Swing by the Common Sense Home recipes page for a list of all recipes on the site, or visit these apple options. Do you have a favorite apple cider memory, or a spiced apple cider recipe request? Leave a comment and let us know. 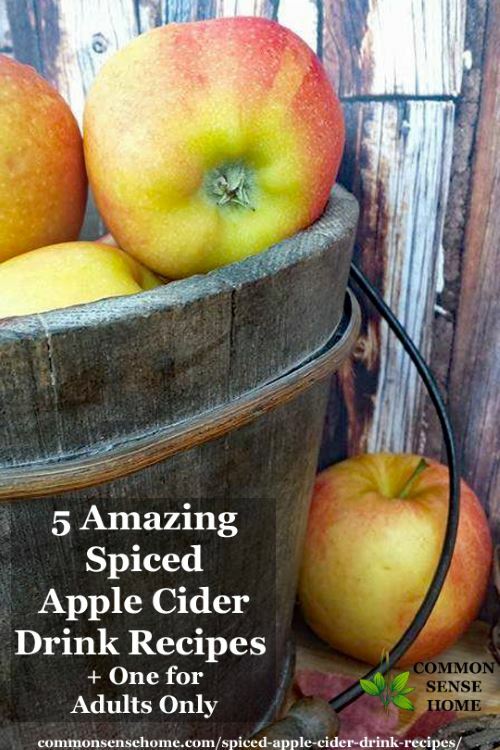 I think apple cider is one of my favorite things about fall! I remember going to the local farm stand every year in October and buying fresh apple cider when I live in Pittsburgh. Although Florida does offer cider at the local farm stands, I prefer to make my own. Your recipe for Spiced Pumpkin Cider is sure to be a hit here at my homestead. Love your posts! 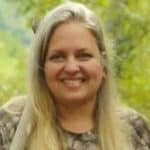 Have followed and shared your posts for awhile as everything you write is so helpful to homesteaders everywhere! I will have to try the Captain Morgan one Yummmm. Thanks so much for these Apple Cider recipes, and for your email newsletter in general. I don’t take part in much of the canning or other activities that you write about, but I look forward to receiving the newsletters and reading them! Seasons Greetings and Joy to you all at commonsensehome.com! Thanks for visiting, Lee. I’m glad you enjoy the newsletter and some of the recipes. You’re very welcome.